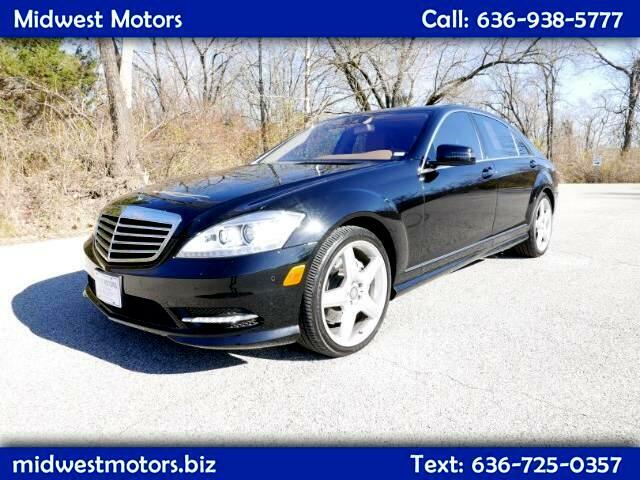 When you get to your destination in this 2010 Mercedes Benz S550, you won't feel like you've driven there at all. You'll simply have "arrived". The epitome of luxury, comfort, class, and style, the S550 is Mercedes' flagship luxury sedan. Leather heated seats! Incredible stereo! Power EVERYTHING! Wood grain dash! With less than 50,000 miles, you can pick this one up for under $30,000! With technology like adaptive high-beams, pedestrian detection and night-view assist, lane-keeping technology, and the attention-assist system. Ambient lighting that is selectable to one of three hues! The 2010 model also has Bluetooth functionality, an SD card reader in the dash, an iPod/phone interface in the glove box, and an HD radio. These models ranged in price from $90k all the way up to $150,000 when new! Take a test drive today, you will want to take this one home! WE FINANCE! TRADES WELCOMED!